Nestled off I-82 in the heart of Central Washington, Union Gap offers a shopping experience for everyone. Whether you are looking for unique and local, or your favorite national chain, we know you’ll find it in Union Gap! The centerpiece of Union Gap is Yakima Valley's only indoor shopping mall. Stretching more than 746,000 square feet, Valley Mall is home to more than 90 specialty stores, merchants and restaurants, and anchored by popular department stores Macy's, Kohl’s and Sears. We are also proud to have a Cabela’s, the World's Foremost Outfitter drawing outdoorsmen from all over the Northwest. 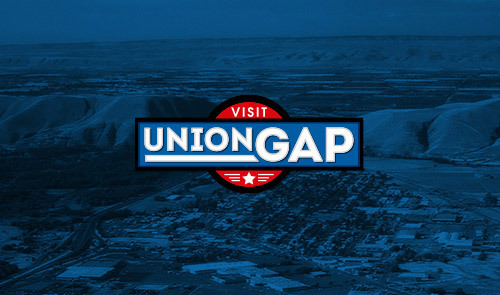 With over 3 dozen national chains and more than double that in local and regional stores, Union Gap is a must stop when you’re in the Yakima Valley!